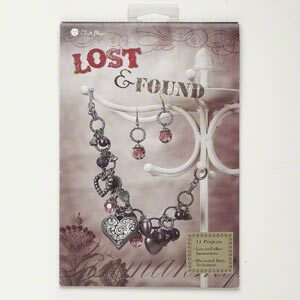 Book, "Lost & Found" by Blue Moon Beads®. Sold individually. 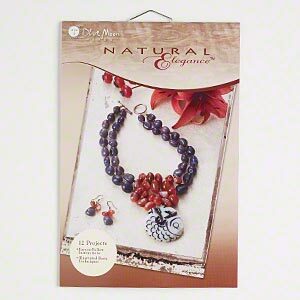 Book, "Natural Elegance," by Blue Moon Beads®, 8 x 5-1/4 inches, softcover, full color. Sold individually, 12 projects for inspiration. 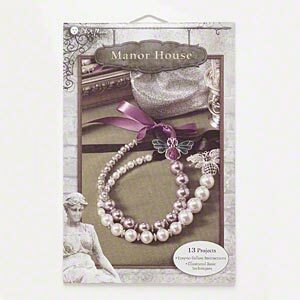 Book, "Manor House" by Blue Moon Beads®, 8x5-1/2 inches. Sold individually. Book, "Jewelry with Wire" by Suzanne McNeill. Sold individually. Book, "Bead Crochet" from Bead&Button® Projects, Easy-Does-It series. Sold individually. 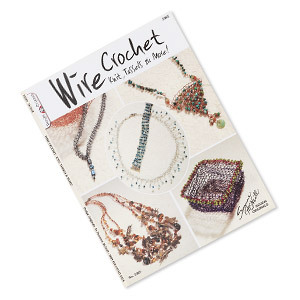 Book, "Wire Crochet, Knit, Tassels and More" by Suzanne McNeill. Sold individually. Book, "Easy Bead-Woven Bracelets" from Bead&Button® Projects, Easy-Does-It series. Sold individually. 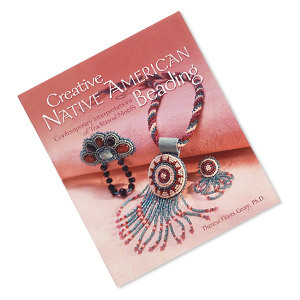 Book, "Creative Native American Beading" by Theresa Flores Geary, Ph.D. Sold individually. 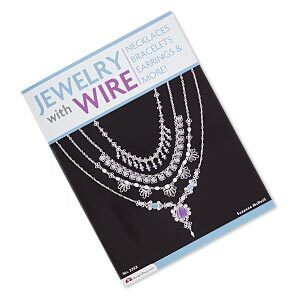 Book, "Bead and Wire Jewelry" from Bead&Button® Projects - Easy-Does-It series. Sold individually. Book, "ABC's of Beading" from Bead&Button® Projects, Easy-Does-It series. Sold individually. 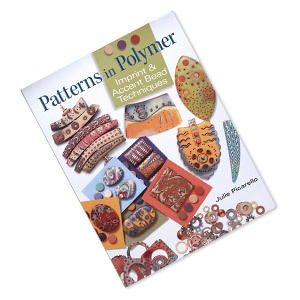 Book, "Patterns in Polymer: Imprint & Accent Bead Techniques" by Julie Picarello. Sold individually.